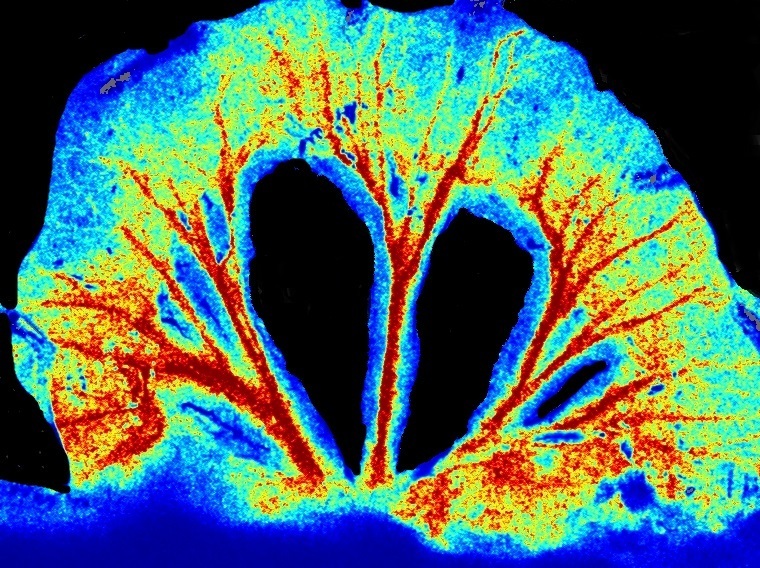 Very best of luck to Aisah Aubdool at QMUL who has been short listed for the QMUL life Science Image Award 2018, with this image taken with our moorFLPI2 laser speckle blood flow image. Congratulations too to all those short listed! Good Luck and remember to „Vote Aisah“ if you are attending any of the Life Science events!